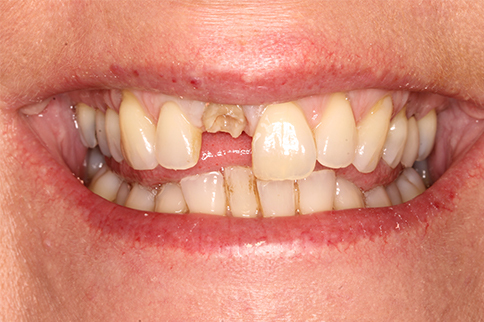 Fractured front or back teeth can often be rebuilt to restore their strength and function. 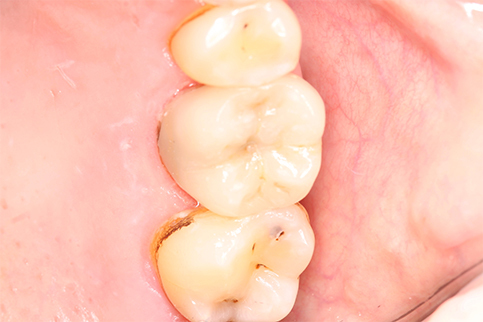 Whether using filling material or porcelain, the aim is to allow you to eat and chew in comfort. Anne fractured her front tooth in a fall. Andrew rebuilt the tooth and then fitted a porcelain crown. 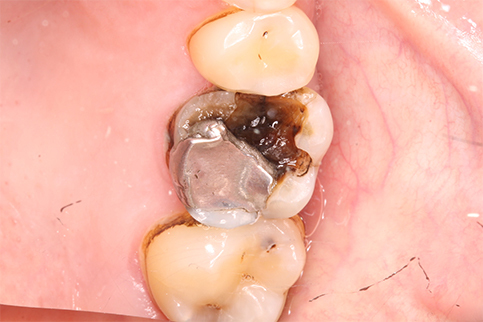 James’ amalgam filling had fractured in half, leaving very little tooth left. 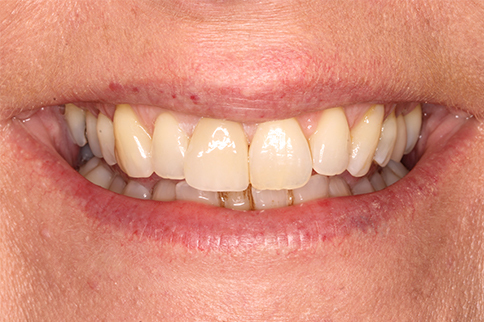 Andrew removed the rest of the filling and placed a porcelain covering to protect and strengthen the tooth. I found this experience to be easy, well organised and clear about what was going to happen and what results I should expect. Even though the procedure takes a long time I didn’t find it uncomfortable and it certainly didn’t hurt in the slightest. I am overjoyed with the results of my ‘new’ teeth and find I am a lot more confident and proud of my smile now instead of embarrassed. This is something that I would whole heartedly recommend to anyone who is considering this treatment.